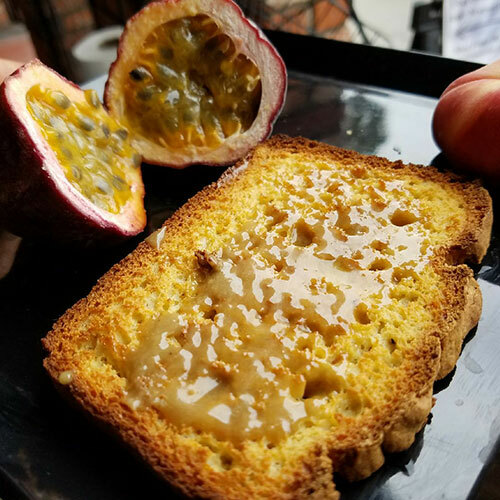 A true heavenly bread filled with protein and loaded with easily assimilated minerals. Ideal for vegetarians who are looking for healthy sources of protein. Delicious toasted for sandwiches or spread with butter. 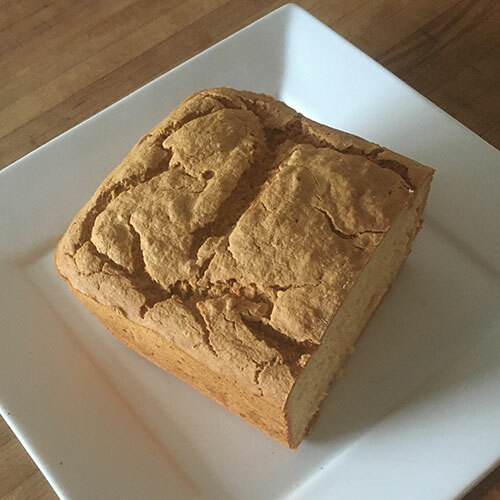 This bread is Gluten, Yeast and Sugar Free and is great for people on restricted diets, such as an Anti-Candida diet, or people with multiple allergies. 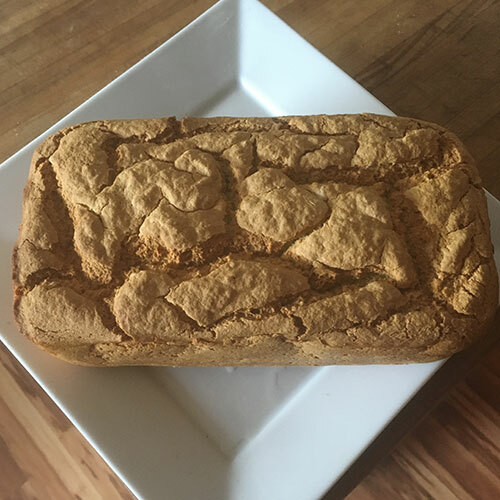 This bread is made with alkaline water, which makes this one of the most delicious and nutritious gluten free breads on the market. 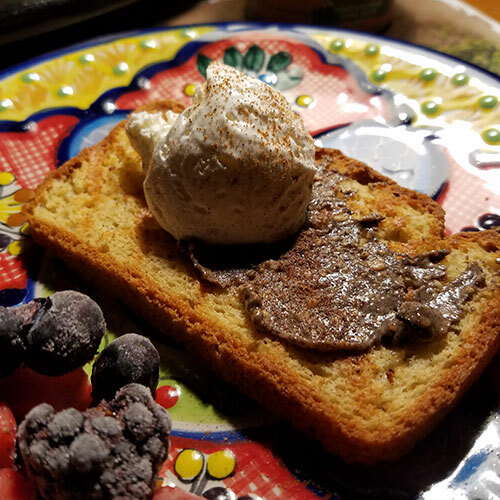 **For a decadent treat, toast Quinoa Bread, top with butter and then spread on Island Girl Bakes’s signature Sweet N Salty Spread, a salty and sweet decadent treat.